Glasgow-born Robert Dinwiddie provides the University with one of its earliest student links with Bermuda. Following in the pattern common at the time, Dinwiddie matriculated at the University in 1707 before starting work as a merchant. 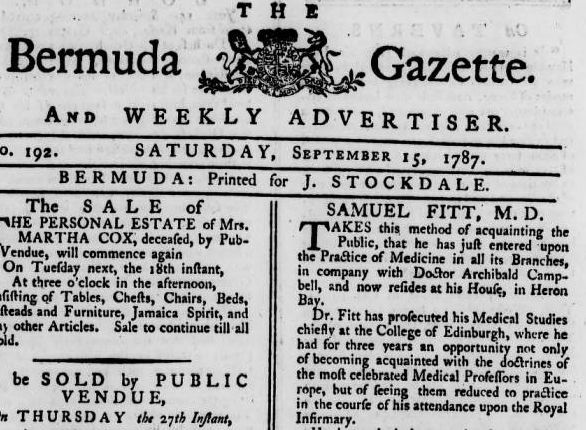 Joining the British colonial service in 1727, Dinwiddie was appointed collector of the customs for Bermuda. Following an appointment as surveyor general of customs in southern American ports, Dinwiddie became Lieutenant Governor of Virginia, and featured as such in William Makepeace Thackeray’s nineteenth-century historical novel The Virginians: A Tale of the Last Century. The first mention of ‘Mr Dinwiddie’ was made of his active support of the Ohio Company’s claim to land against the French, which helped to precipitate the French and Indian War (or Seven Years’ War (1755–1763). 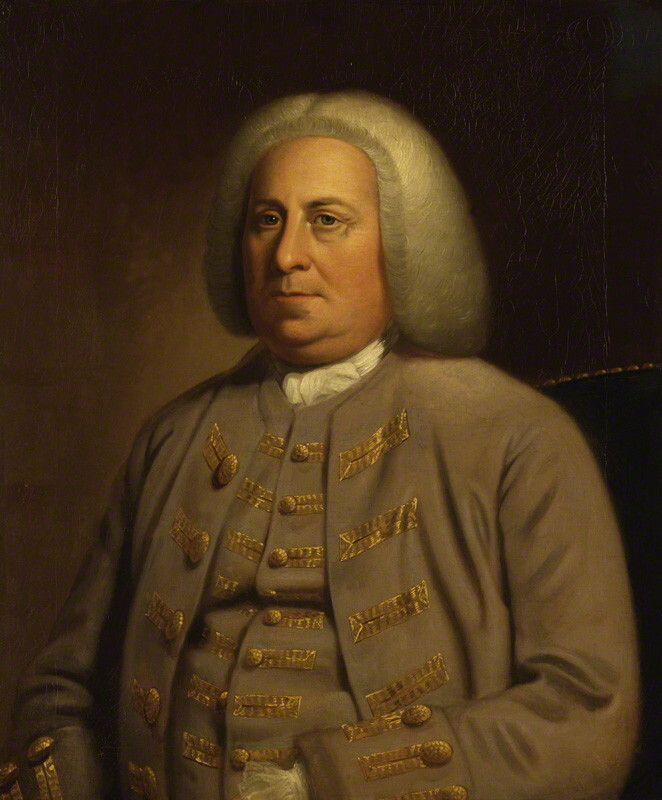 Dinwiddie retained his links with University throughout his life: in 1754 he was conferred an honorary degree by the University of Glasgow; and upon his death in 1770 he bequest the University of Glasgow Library £100 for the procurement of books. Andrew Watson with members of the Scottish team that played against England at the first Hampden Park on the 11 March 1882.